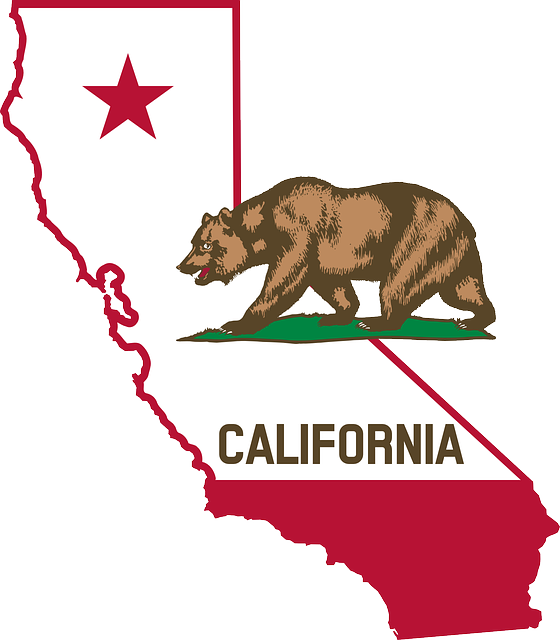 If you sell your products to California, new regulatory changes require you to add a warning on your product listings to be in compliance with Proposition 65. However, if you have less than 10 employees breathe a sigh of relief, this doesn’t apply to you. For everyone else, what is Proposition 65? The official name of Proposition 65 is the Safe Drinking Water and Toxic Enforcement Act of 1986. It’s a California law that addresses the growing concern about toxic chemicals in the products we use. It focuses on chemicals known to cause cancer or reproductive toxicity. Don’t worry about doing the research, the state of California has already published the list. Your job as a seller is to provide the required warning for your customers. 1. Log into Seller Central and select the product that needs the Proposition 65 warning added from the inventory tab. 3. Select the ‘Complance’ tab. 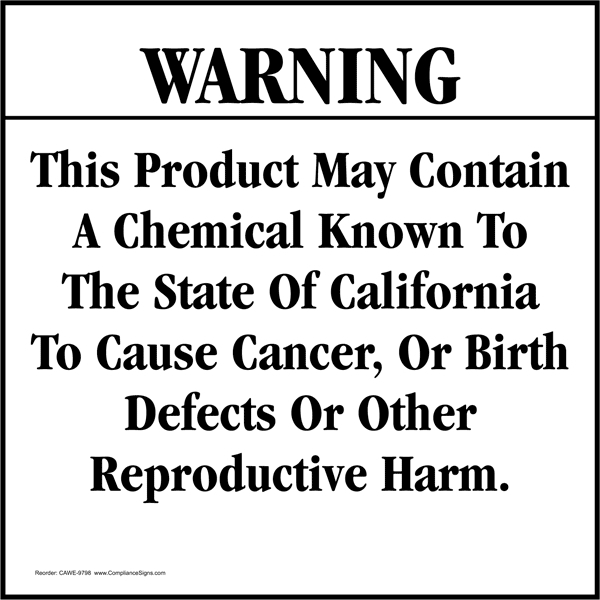 The California Proposition 65 Warnings can be found at the very bottom. You’ll be able to enter up to five chemicals in the fields below. Once you start typing a chemical name the field will auto-populate. Amazon will remove product listings that do not comply with these new regulations, so make sure you make the necessary updates. If you have further questions, you can read about Proposition 65 here.